1. Rinse down (soaking reels with fresh water). 2. Using a soap bucket with a sponge is a great means to clean after a days battle. 3. Rinse down soapy reels with fresh water again. 4. Wipe excess water off reels with cloth. 5. 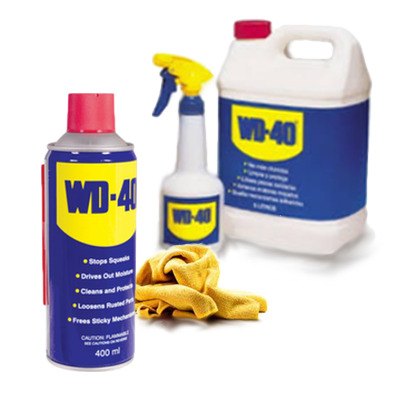 Following Spray a light lubricant (WD-40) either on reels or rag and wipe reels down thoroughly. 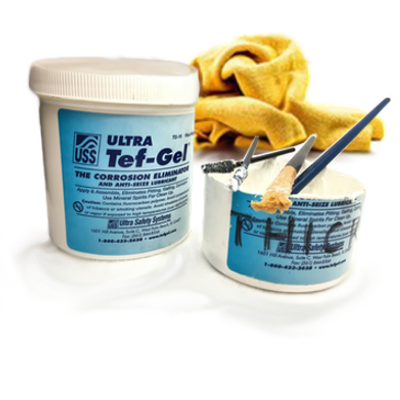 We highly recommend the Tef-Gel, all available on our website. Rinse down, soaking reels with fresh water. Using a soap bucket with a sponge is a great means to clean after a days battle. Rinse down soapy reels with fresh water. Wipe excess water off reels with cloth. 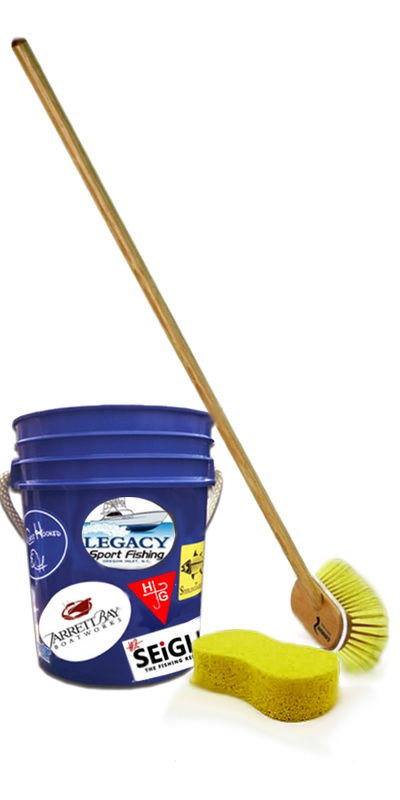 Following Spray a light lubricant (WD-40) either on reels or rag and wipe reels down thoroughly. We exclusively use Ultra Safety System Products available on our website. We highly recommend the Tef-Gel.